A heartbeat is something that every human can identify with, especially hunters, who are no stranger to putting the old ticker through its paces. That’s why Joel Williams chose to base his outdoor apparel company around the central idea of the heart. The mission of Wonrate Gear, based out of Elko, Nevada, outfits hunters with incredible quality gear for an affordable price, and above all, works to inspire a generation of hunters. It is only fitting that this company revolves around the heart, because Williams and his team have truly put their hearts and souls into this effort for maximum concealment and comfort. “You’re only as good as your wind, your movement, and your cover, as far as hunting’s concerned. 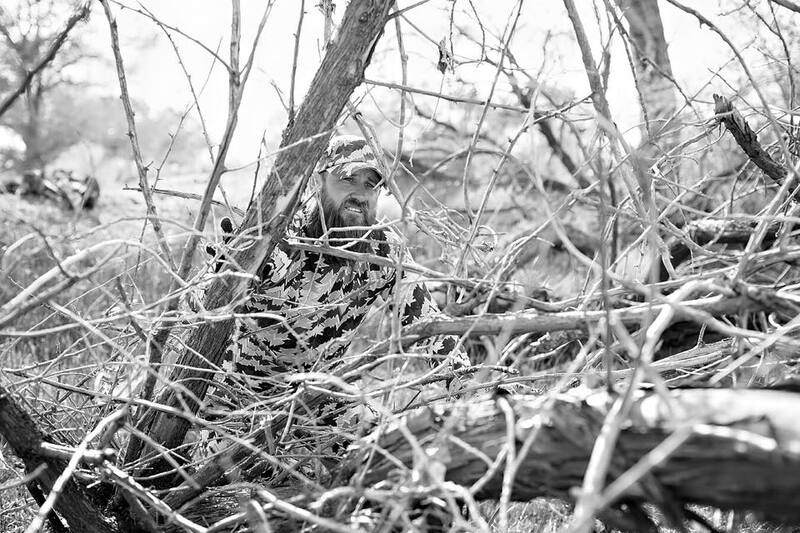 But when it comes to camouflage you want something that’s going to break up your outline and confuse the animal just to give you that extra second that you need to capitalize on harvesting the animal,” Joel Williams told LiveOutdoors. That is why he spent an insane amount of time developing a camouflage pattern like none other on the market today – the Wonrate Gear camouflage pattern is constructed from electrocardiogram waves, or EKG waves. Three years ago, Williams received inspiration for his camouflage at a hospital in Reno, Nevada. He was there for the birth of his daughter, Vayel. When he looked at the heartbeat monitor of his daughter, Williams knew that an essential piece of the puzzle was right in front of him. He took the image of his daughter’s EKG waves and layered it over other similar waveforms. Williams studied the science and history of camouflage, and determined the steps he had to go through to create an effective pattern. After many late nights and long days of working with this pattern, he created something that works in an extremely wide variety of environments and backgrounds. Williams claims the Wonrate pattern is one of the most natural patterns there is, and there is little argument due to the fact that every being with a pump-station has a heart-rate. It’s one of the many ways that we connect with our prey. But what’s a heart without a cause to devote it to? There’s no question that Wonrate gear is a brand with a strong message behind it. After meeting the owner, and even trying out some of their gear, I wish to see this company expand. 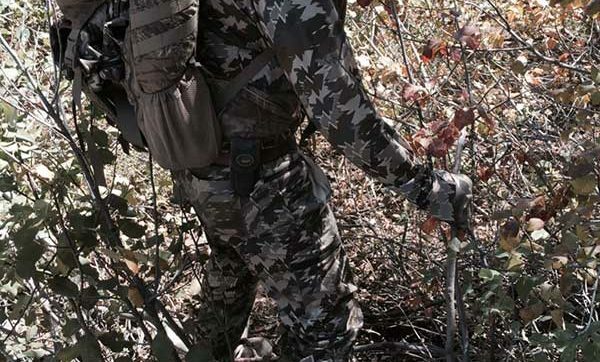 The camouflage pattern breaks up the human outline extraordinarily well, the gear is well designed, and not to mention it makes a statement when you wear it. There is no doubt that this company holds the same values as a vast majority of hunters of the world. With such an incredible story behind them, along with the tremendous passion and respect they have for the kinship of the outdoors, I can give this company nothing but my full support. previous articleYeeeee Haw! It’s Monster Truck Thunder!